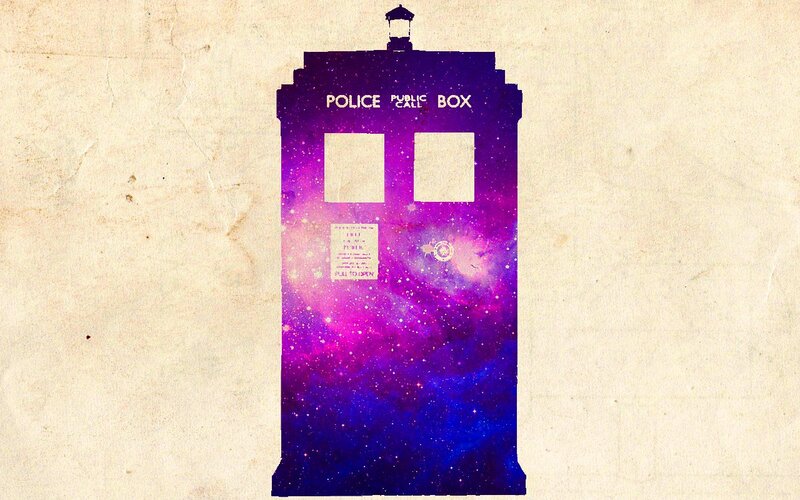 Home › TV › … And The Twelfth Doctor Is …! … And The Twelfth Doctor Is …! Peter Capaldi. Skeptical? Sure am. My only reassurance is the confidence in Steven Moffat, proven with his past choices and his overall talent in seeing the bigger picture. There has been a great deal of speculation as to who will be taking over as the 12th in this iconic role. Like most, I was sad to see David Tennant go, and likewise am now feeling the same to say good bye to Matt Smith. When Matt Smith took over and braved a considerable amount of backlash, he proved through his phenomenal performances in the following 4 years; that the change was good. I hope I can say the same 4 years from now.